So that’s 2018 flown by. We’ve ushered out the old and welcomed in the new, and no doubt sunk a few glasses of Cognac whilst doing so. But before we turn our back on the year completely, let’s take a look at some of the most important Cognac related events that occured and products that were new to the market. Because, for the world of Cognac, the last 12 months have brought some momentous changes. And just in case you missed some of them, here’s a round up of the most important. Of course, Cognac awards are nothing new. But 2018 definitely brought home quite how much even the largest of Cognac houses relish their products being awarded medals. But we have to say, this was the year that Craft Cognac became the rising star. 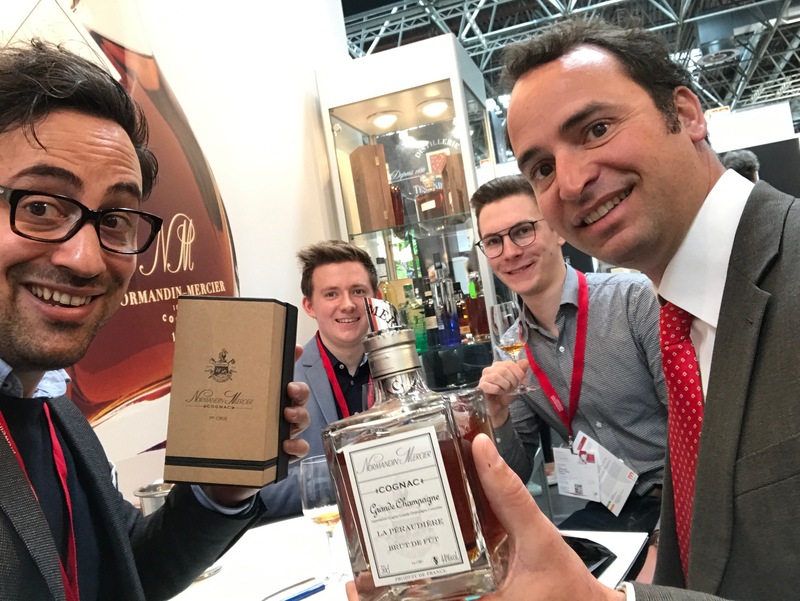 From the San Francisco World Spirits Competition to the IWSC, and all the other awards in between, it was truly evident that craft is currently the most sought after new kid on the block. 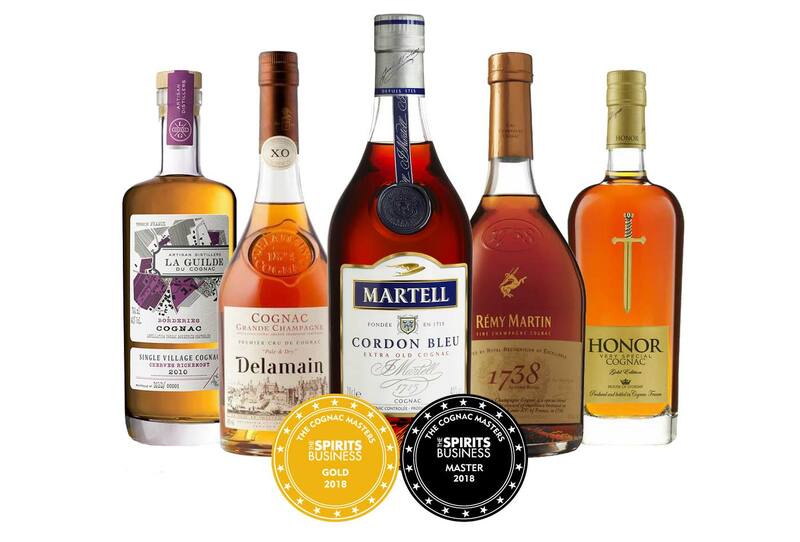 Selecting medal-winning Cognacs is a great way to try new products. And this year’s competitions have certainly given us a huge amount to choose from. Discover the winners at all of this year’s prestigious events in our blog articles, Craft is on the Rise: The 2018 Cognac Awards and the International Wine & Spirits Competition: 2018 Winners. The overseeing organization of Cognac, the Bureau National Interprofessionnel du Cognac, or BNIC, had a major new overhaul. They have a brand new logo, and their website’s undergone a dramatic redesign. It’s now also possible to navigate in English, as well as other languages (although the other language pages are not as up to date as the French ones). But it certainly makes it easier for people around the world to get a deeper insight into the important work that the BNIC carries out. Perhaps one of the most famous directors of modern times, Ridley Scott is as well known for some of his iconic commercials as he is for his blockbuster movies such as Alien and Blade Runner. And after a 15-year break from the world of directing advertising commercials, Scott teamed up with Hennessy for a series of commercials to celebrate the flavors and aromas of their famous XO. Get the lowdown on the master’s interpretation of all things aromatic in our blog article, Alien, Blade Runner, Hennessy XO: Announcing Ridley Scott’s Latest Epic. 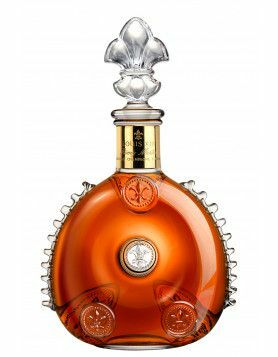 In the field of Cognac, 2018 will go down in the history books as the one when a completely new category of Cognac was given the go ahead: XXO. 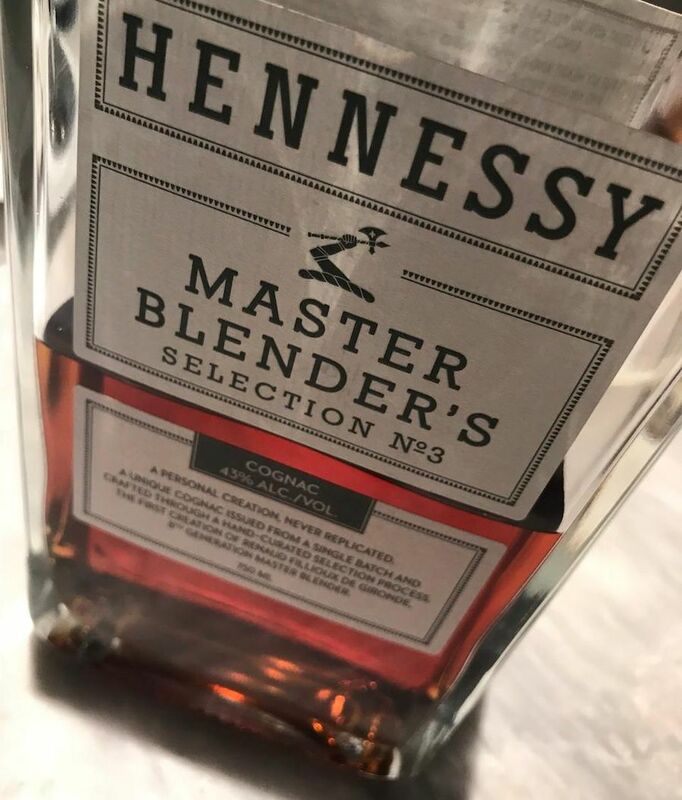 It was thanks to the united might of Hennessy and many other producers to lobby the powers that be to create this ‘extra extra old’ grade of Cognac, with the youngest element in a blend having to be a minimum of 14 years of age. 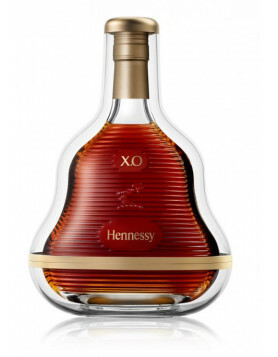 We detail the ins and outs of this new category and the new Hennessy XXO in our article, What Does XXO Cognac Mean? It was with much sadness that we lost one of the Cognac world’s most enigmatic names, Nicholas Faith. The author of what is probably the very best book ever written about eau-de-vie, Cognac: The Story of the World’s Greatest Brandy, Nicholas was also the first person ever awarded the Lifetime Achievement Award by the BNIC. We cover this great man’s work in our article, Nicholas Faith 1933-2018). He will be greatly missed. The annual charity auction of La Part des Anges was held for the 11thconsecutive year. And what a year it was! With 22 lots on offer, the unique bottles generously donated by producers raised an incredible €291,500, with the top price realized being the Martell Savoire Faire that sold for an amazing €35,000. 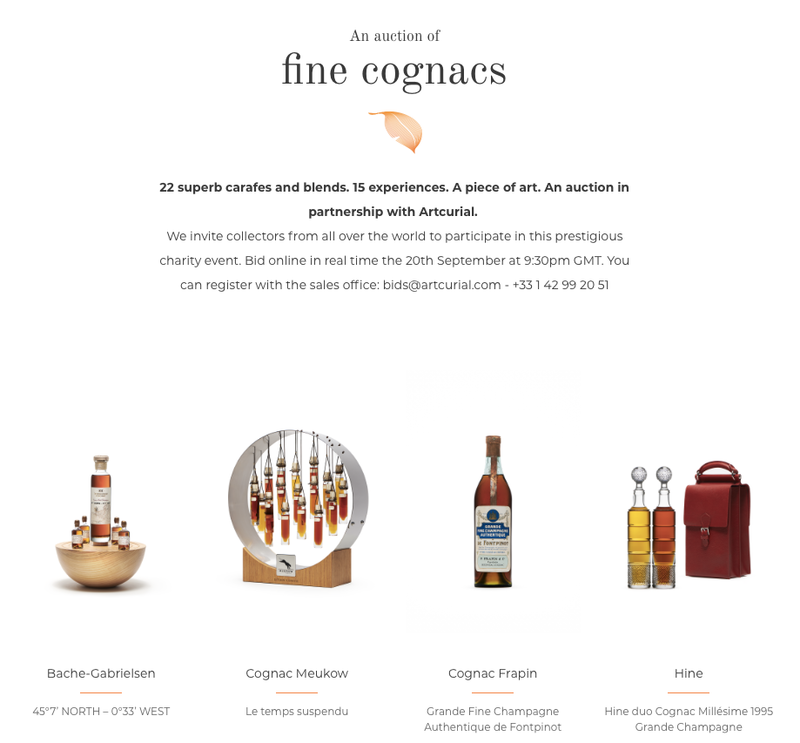 Find out the complete results and marvel at the amazing bottles and carafes in our article, La Part des Anges 2018: Cognac charity auction. And of course, it wasn’t just any old bar, oh no. Because LA MAISON RÉMY MARTIN RESIDENCY AT CLAUDE BOSI is a private member’s club where the Cognac house collaborates with the two Michelin starred chef, Claude Bosi. This is the place in the UK capital to enjoy sumptuous food pairings and delicious Cognac cocktails, all in luxurious surroundings designed by Sir Terence Conran. 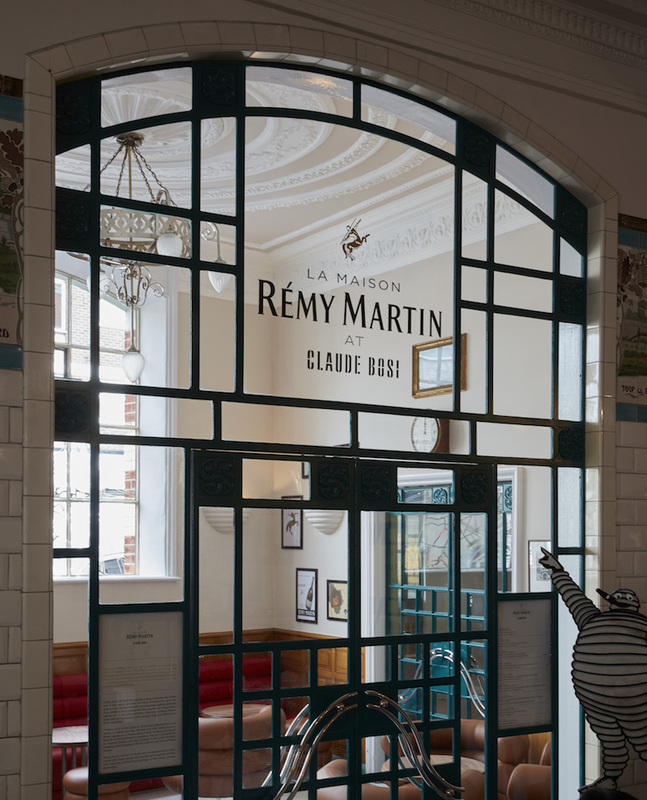 If you can’t make a visit, then drool over the pictures in our article, Remy Martin Open Exclusive London Venue & Lt Ed ‘Just Remy’ Collection. We have to say, this is a glorious concept brought to life by the brains at Martell. The Cognac giant has launched an exhibition hall in the center of Cognac where selected artists get to fill a massive floor of 900 square meters with their creations. Sophie was lucky enough to be invited to the launch, and you can read all about it in our article, Preview Launch of the Fondation d’Enterprise Martell. 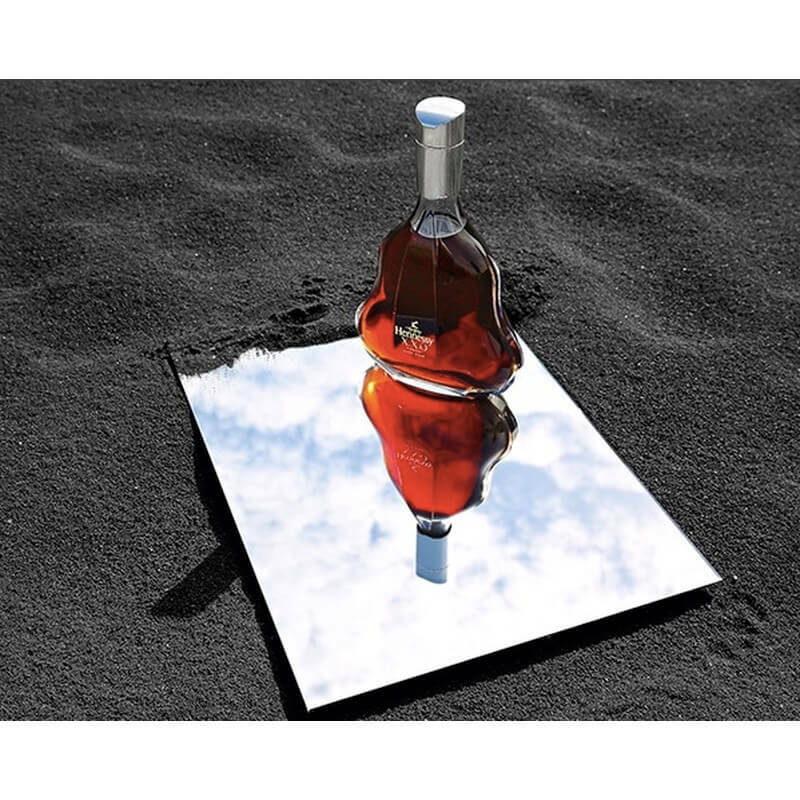 The year from August 2017 to July 2018 was a record breaking one for the sales of Cognac. For this was the year that shipments of Cognac exported outside of France beat the past record of 200 million bottles—205.9, to be exact. The turnover was an eye watering 3.2 billion euros, with trade to the US growing for the 9thconsecutive year. Shipments to China, Japan, and Southeast Asia also continued to grow, and growth in new, high potential areas such as the Caribbean, Vietnam, South Africa, and Oceania are also on the up. It was short lived, but the German supermarket cut price store offered an XO Cognac for the crazy low price of €19.99. Made by Bredon Cognac, a brand owned by Louis Royer, this headline grabber was sold as a loss leader by Lidl back in March 2018. 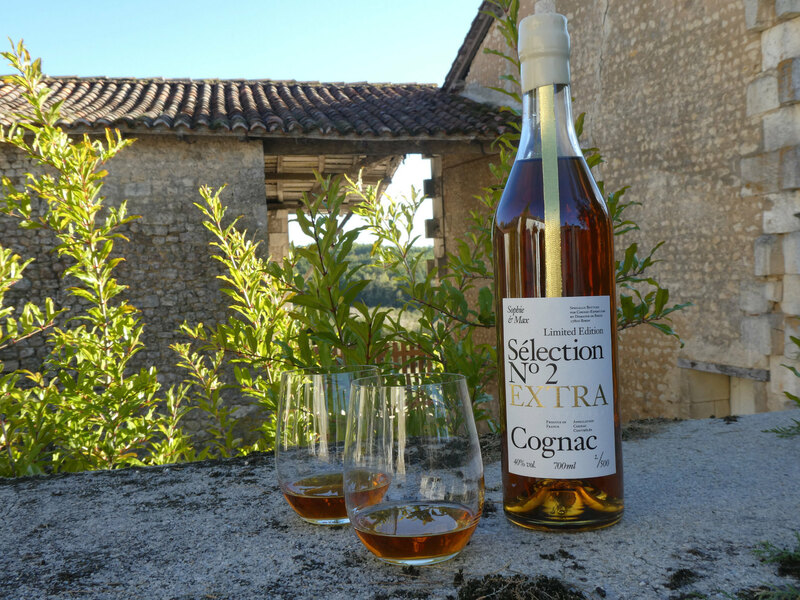 Find out exactly why this caused such a stir in our article, Lidl sells Bredon XO Cognac for 19,99 Euro: Outrage in France as Government steps in. It’s no secret that the Scandinavians have a very special relationship with Cognac. So it makes perfect sense that CognacExpo was set up by a native. And where does this event take place? Of course, in a Scandinavian country—Norway, to be precise. And now, in seven short years, it really has become an event to mark in your diary. Find out more about the largest Cognac specific event in Europe in our article, CognacExpo 2018: now a major event on the Cognac calendar. Crowd funding is nothing new, of course. But in the world of Cognac, it’s truly ground breaking. OK, the product in question isn’t actually a Cognac, but WILD from Maison 1719 is produced in the Cognac region and combines the traditional methods with 21stcentury innovation. Discover all you need to know about this eau-de-vie-du-vin in our article, Time to go WILD! Maison 1719 Eau-de-Vie. And not just any old decanter. Because this was an enormous 9 liter Salmanazar of Remy Martin Louis XIII Cognac. It took 20 master crystal craftsmen to create it, and is estimated to be worth around 350,000 Euros. 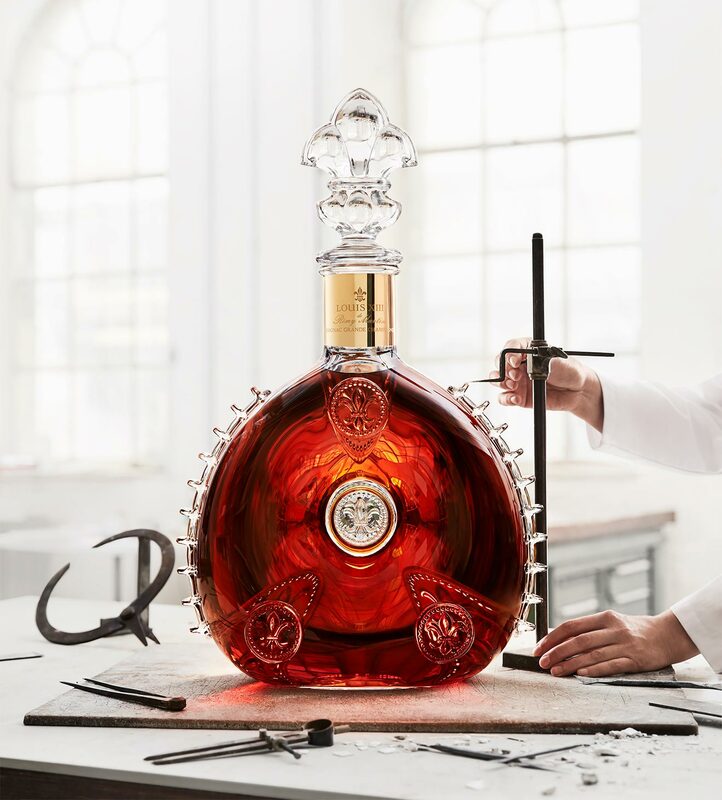 Discover more about this pure wonder in our blog, World’s Largest Cognac Decanter: Remy Martin Louis XIII Le Salmanazar. Fans of hip-hop will remember that in April the uber-cool rapper announced his collaboration with Branson Cognac. However, despite a whole social media scrum at the time, we’ve yet to find out exactly who or what is Branson Cognac. We know 50 Cent met with Jerome and Lilian Tessendier, and that his posts on Instagram and YouTube went viral. But then it went mysteriously quiet. Perhaps 2019 will be the year that 50 Cent goes head to head with Jay-Z and D’Usse? Find out more in our original article, 50 Cent’s New Cognac Branson: Is he doing a Jay-Z? And keep your eyes peeled, because we’ll be the first to let you know when the rapper’s much hyped Cognac eventually hits the shelves. It’s been… The year of some great limited editions. We have to say, there’s been some great limited editions over 2018. From the smallest of craft producers to the largest Cognac houses, we’ve been spoilt over the last 12 months. For instance, there was the J. Dupont Art de Vie. 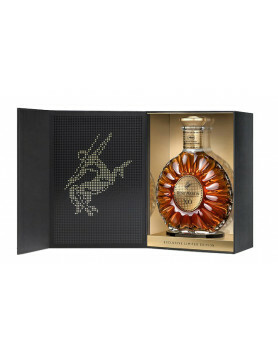 Not just a wonderful Cognac, but a pure work of art in its own right! 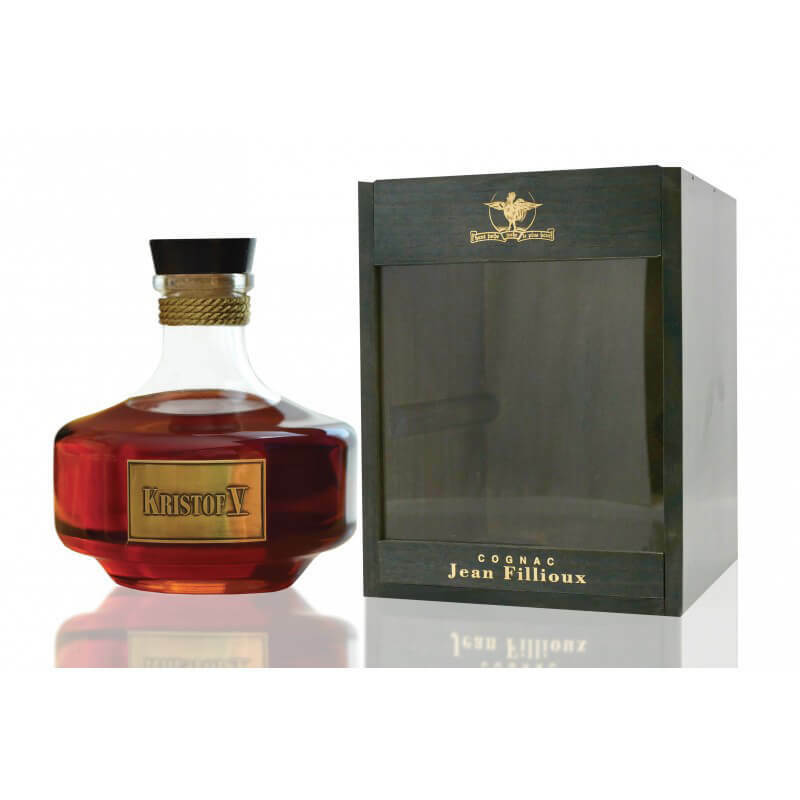 Or for a superb Hors d’Age that’s also kind on the pocket, check out the Jean Fillioux Kristof V Limited Edition. Naturally, we can’t fail to mention our own two offerings, Sophie & Max Sélection N° 1 and Sophie & Max Sélection N° 2. Two very different, yet complimentary Cognacs produced in collaboration with two wonderful artisan houses, Jacques Petit and Domaine de Birius. Both Cognacs have proved a massive success. The first sold out at lightening speed, and the same is proving true with N° 2. So if you want a bottle to call your own, then you’d better move fast. 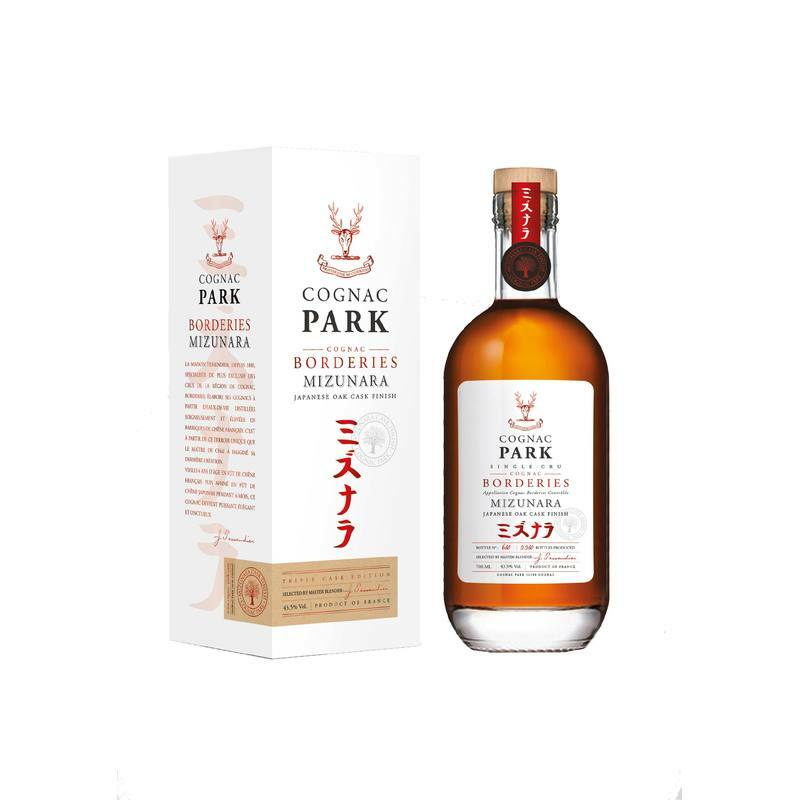 Cognac Park had a total hit with their second edition of the Mizunara series, the Park Borderies Mizunara Single Cask 2006. 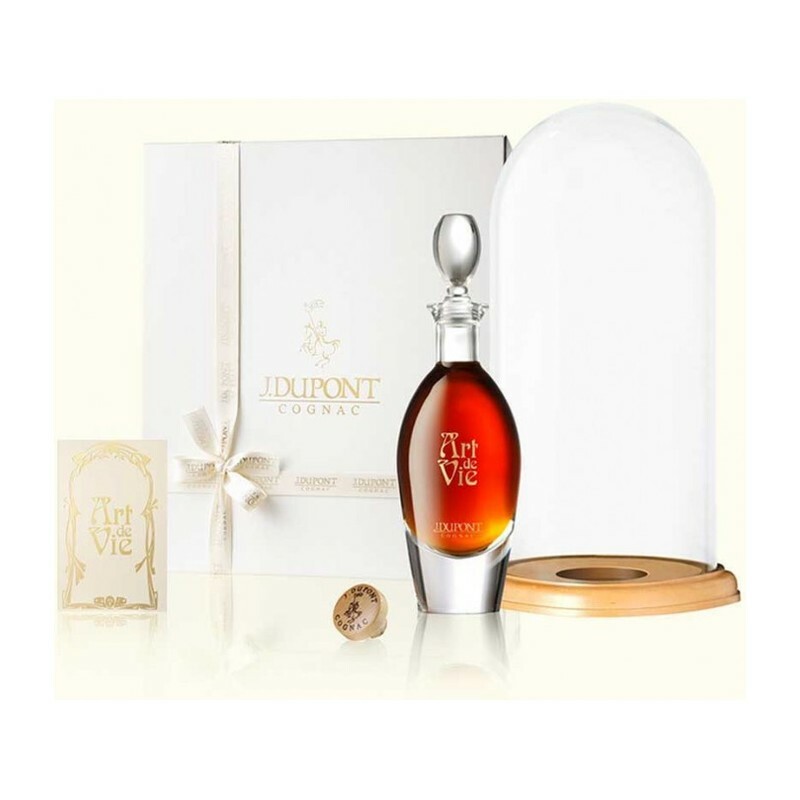 The twist of finishing the aging process in Japanese Mizunara Oak casks for 6 months at the end of the process has led to a Cognac with a complex character that not only appeals to the Cognac connoisseur, but also to those who love the taste of whisky. 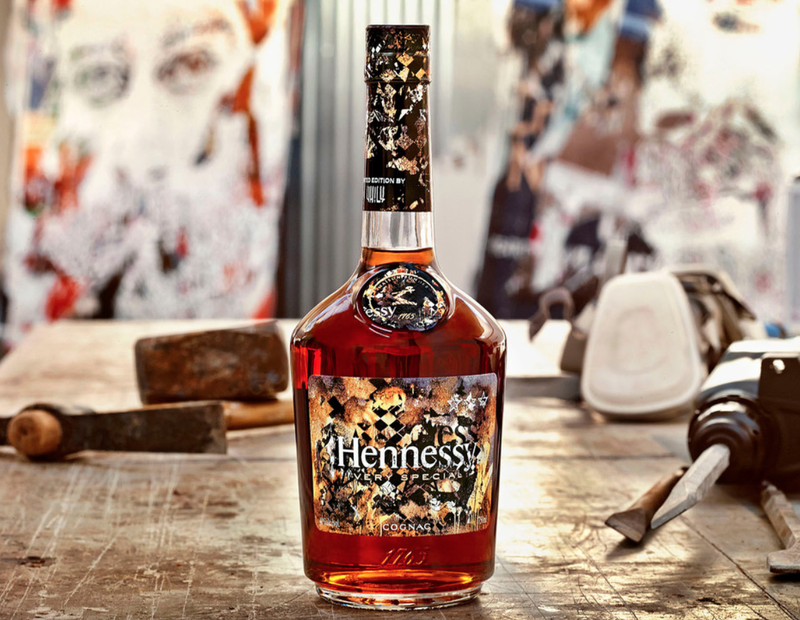 Hennessy brought us two very sought after limited editions, the Hennessy Master Blender’s Selection No 3, and the Hennessy VIHLS Limited Edition, the 8thin the series of these artist created bottles. 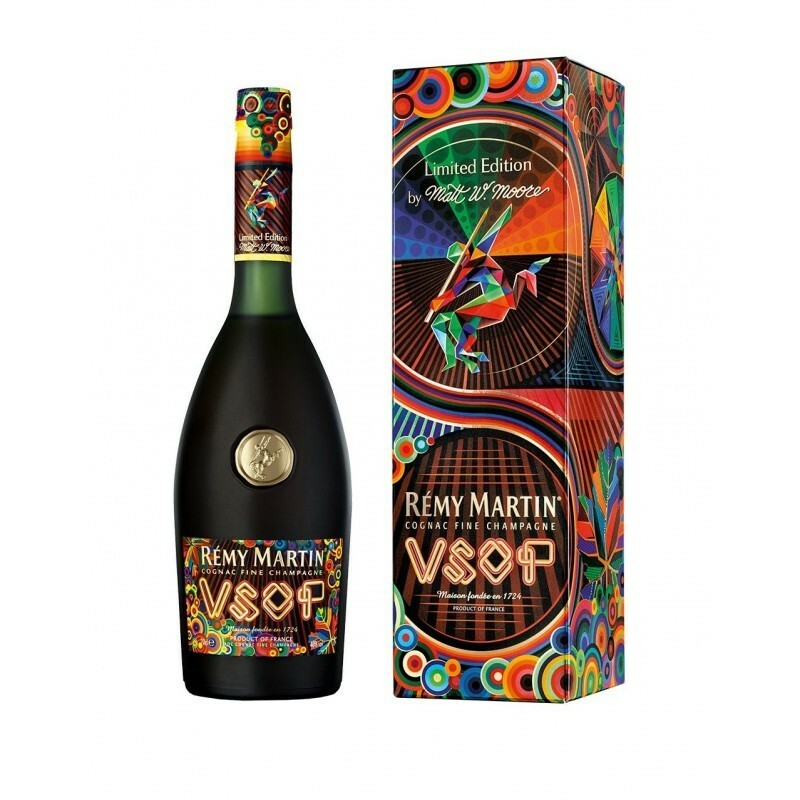 Not to be outdone, Remy Martin brought out next in their artist collaboration editions, the Remy Martin VSOP Matt W. Moore Limited Edition, as well as their XO Cannes 2018 Exclusive Limited Edition. For fans of Martell, there was the new take on an old classic, with the Martell Cordon Bleu Intense Heat Cask Finish. Although it was originally produced for the Chinese New Year 2017, it was only in 2018 that it became available in the northern hemisphere. Well worth a try to discover what finishing off the aging process in toasted casks brings to the party. 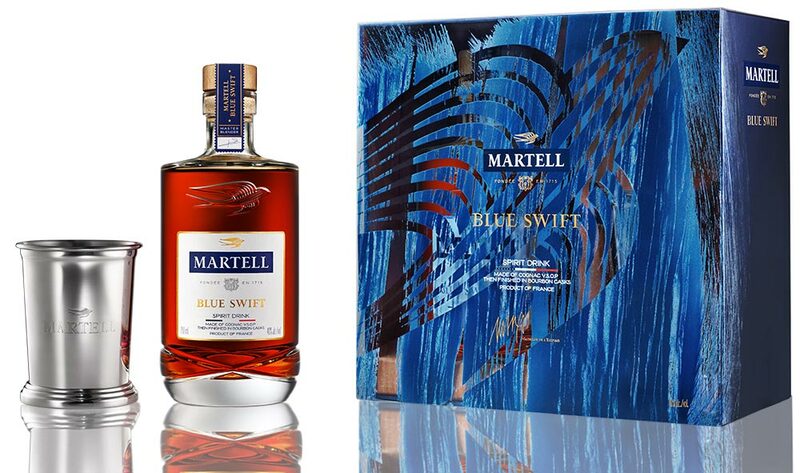 And let’s not forget the recent artwork adorned Martell VS Single Distillery, Blue Swift, and Cordon Bleu all given an artistic makeover in the limited edition series they’ve entitled, The Art of Generosity. For the sports fans out there, then there was the Braastad XO Vingen Limited Edition, so named after the world’s largest ski jump. Find out more about these and many other wonderful limited editions in the specially created section of our online shop. It seems that the draw of Cognac is luring other spirit makers to take full advantage of the global burgeoning love of Cognac. And none so much as whisky makers. From the smallest of craft producers to the giants, such as Glenlivet and Chivas, the art of utilizing barrels in the aging process that have formally held another product is beginning to snowball. We detail just some of the whiskies on offer in our article, Chivas XV: Cognac finished whisky that you have to try. So there you have it—our round up of all things Cognac in 2018. It’s been eventful, that’s for sure. And we can’t wait to see what 2019 has in store for us. But in the meantime, Happy New Year to our readers the world over. Let’s raise a glass to the next 12 months, and all the Cognac wonderfulness that it’s sure to bring.